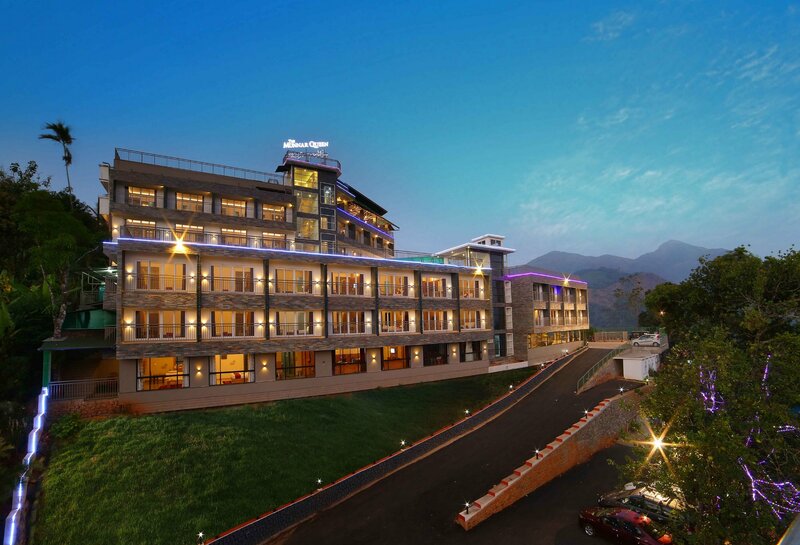 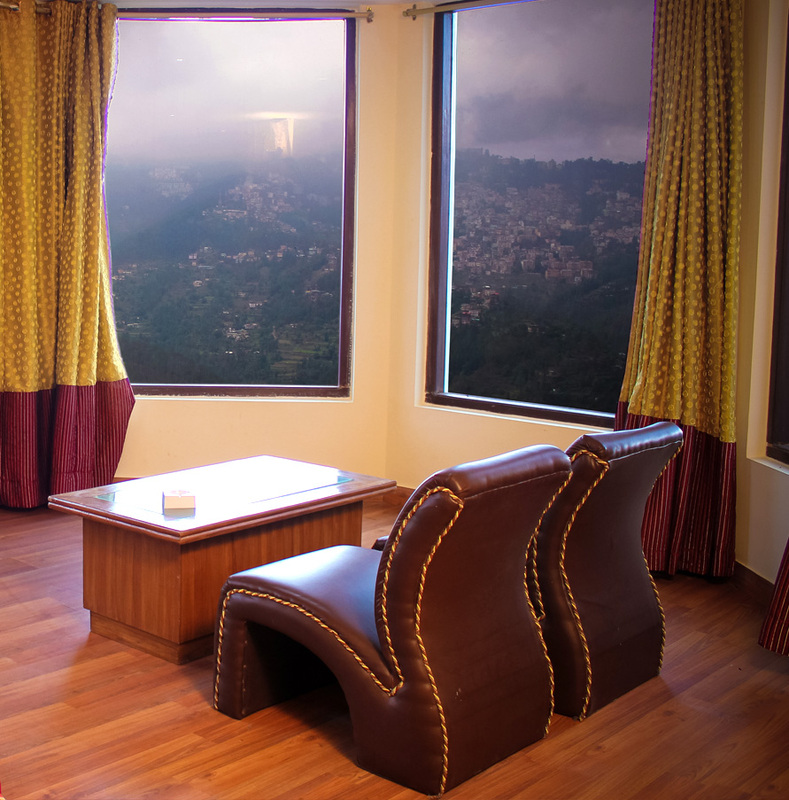 We are pleasure in introducing SUKHSAGAR REGENCY A Luxury Resort, located at the foot Hills of Himalaya in Taradevi, Shimla. 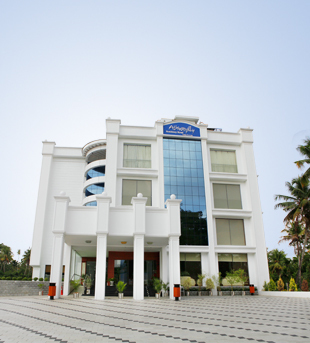 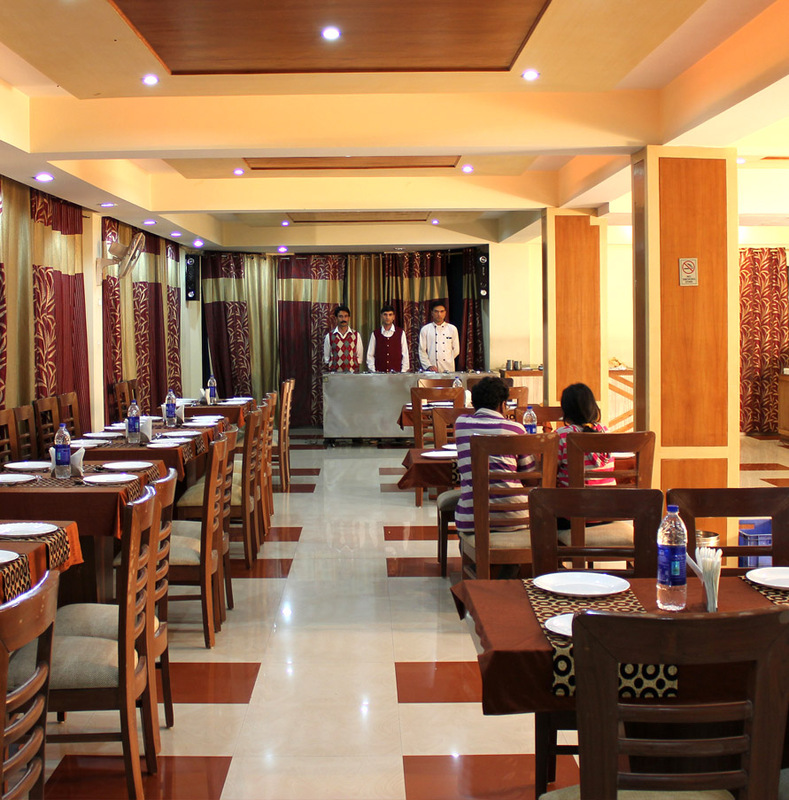 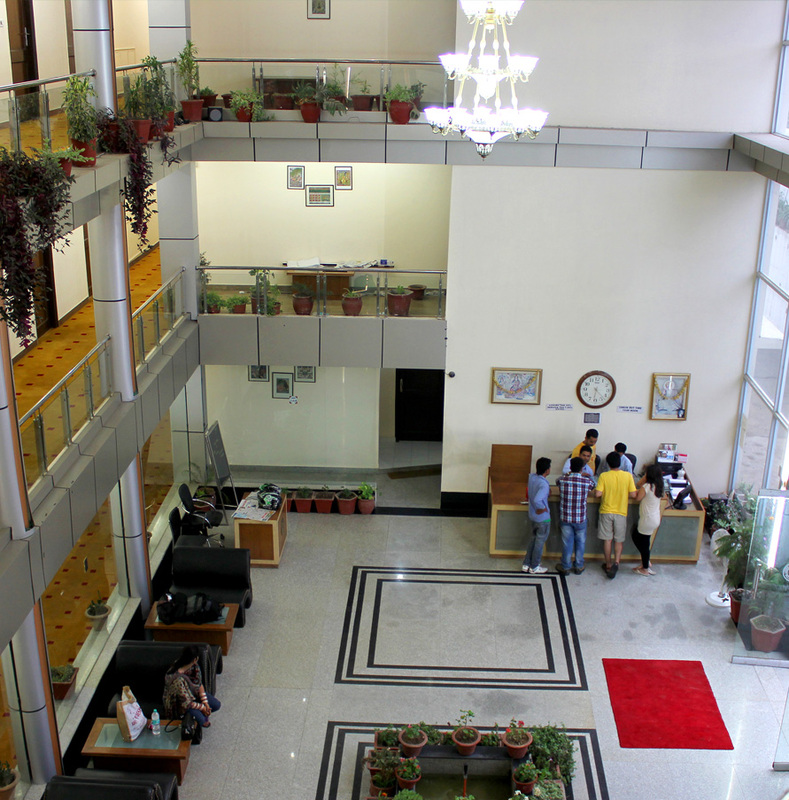 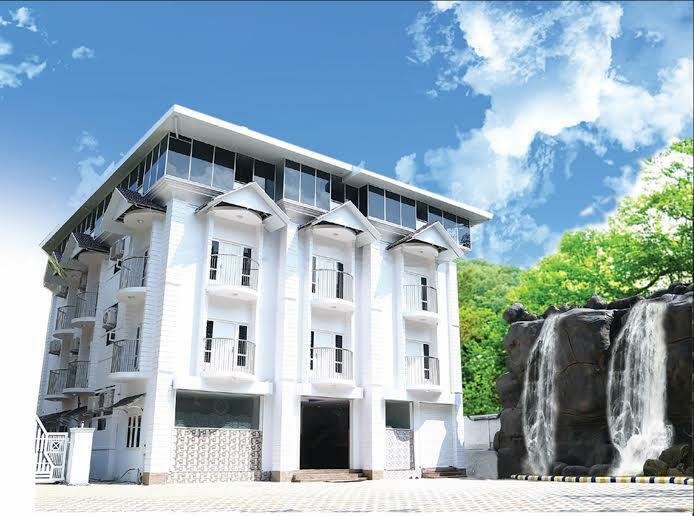 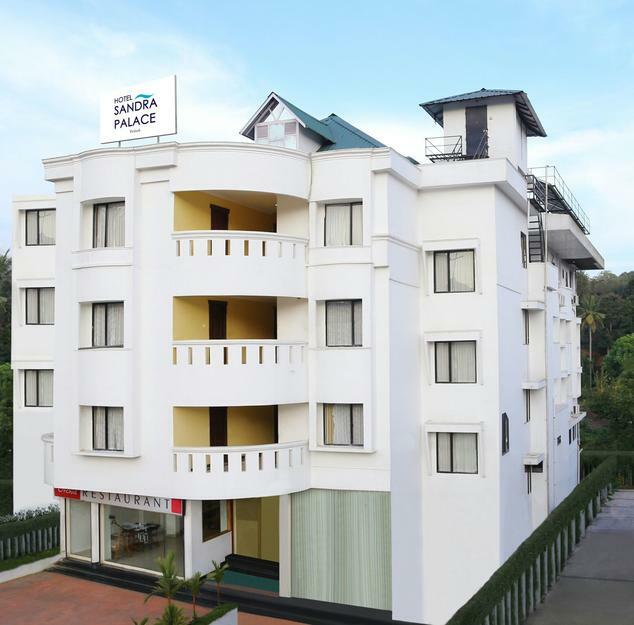 We ensure the latest facilities and eco-friendly environment to our guests. 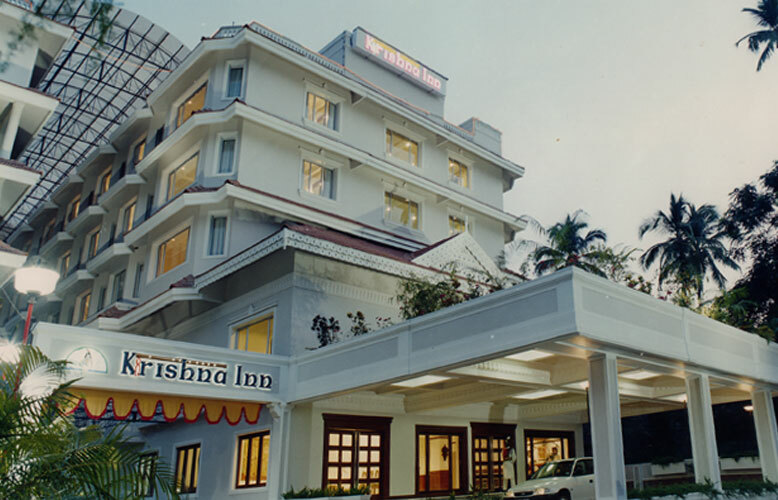 Hospitality being our motto, the Resort is impeccably suited for residential conferences, or just to Unwind after a long hard day’s work at your own home away from home come and chill and have a memorable experience.